PRM TAIWAN E-NEWS - PRM-Taiwan is here to start 2019 with a BAM! PRM-Taiwan is here to start 2019 with a BAM! Plastic and Rubber Manufacturers Taiwan is here to start 2019 with a BAM! Standing firmly as the number 1 platform for Taiwanese plastics and rubber manufacturers, our dreams does not stop here. Although already influential, our goal is to further penetrate global markets including but not limited to the Spanish, European, African and Russian markets. 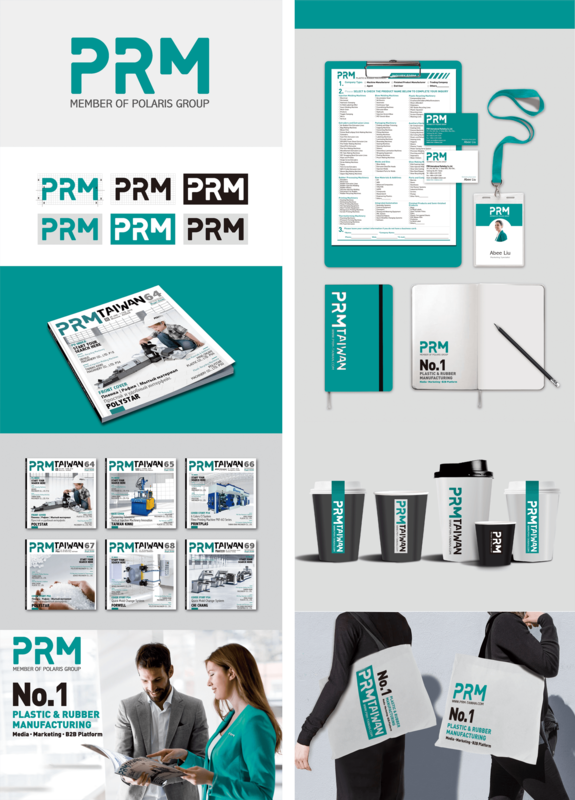 To show our resolve, PRM Taiwan will like to present to you our brand new look! The logo is a manifestation of PRM-Taiwan. With the color representing our mindset, shape representing our physicality and missing pieces as our motivation. Initially our design promoted the use of bright bold colors, because these colors are commonly used in government designs to market Taiwan. However, to non-Taiwanese, this might create the impression of playfulness instead of professionalism; Bright bold colors are normally associated to children products. Now, PRM Taiwan plans to reach the global market with our new blue green design. Through the use of green for ambition and blue for wisdom and knowledge, we want to metaphorically show PRM’s ambition and professionalism in the plastic and rubber industry. Secondly, our new rugged design of PRM is to showcase the physical strength in Taiwanese manufacturer’s products; PRM wants to show the world how durable and sturdy Taiwanese products are! Lastly the missing pieces in our design mimics the dreams not yet complete, giving PRM the drive to go forwards and continually motivate ourselves in order to achieve our dreams. We dream of becoming plastics and rubber industry’s top platform, the number 1 go to website, connecting suppliers and buyers. Every part of PRM’s new logo design was carefully thought of, accurately portraying PRM’s mindset. 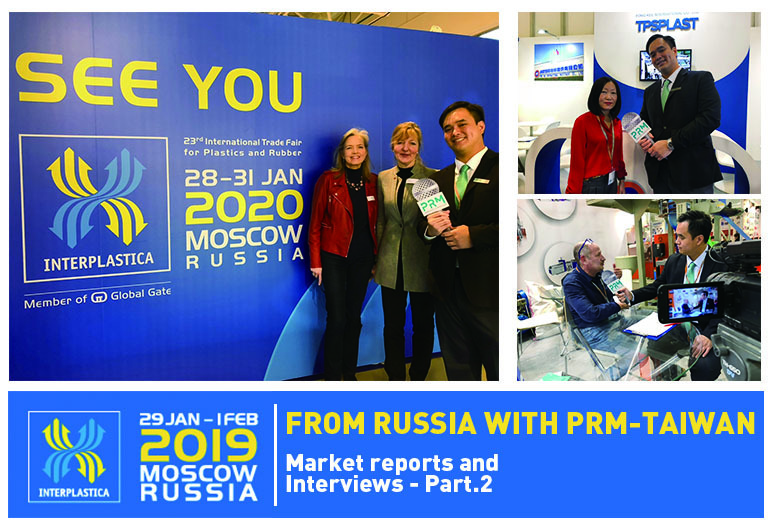 Dedicated to exposing Taiwanese companies to the international market, PRM has been planning this moment for a long time. PRM thrives by connecting suppliers to buyer; It is our dream to act as a perfect bridge in between them. In conclusion, this year, PRM Taiwan will show the world our ambition to achieve our dreams with our strength and professionalism.